The Cool Kids are finally ready to release their anticipated album, When Fish Ride Bicycles, through Mountain Dew’s Green Label Sound. 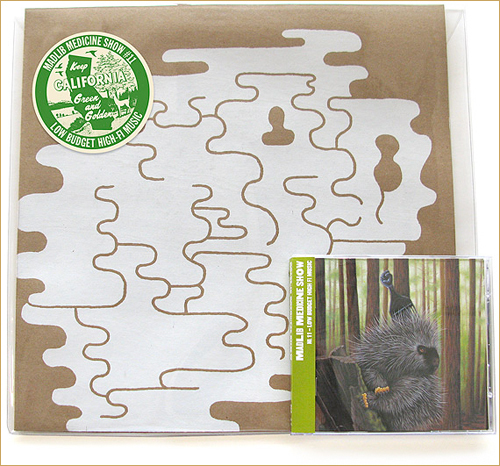 “Bundle Up” is the first single from the album… dope! 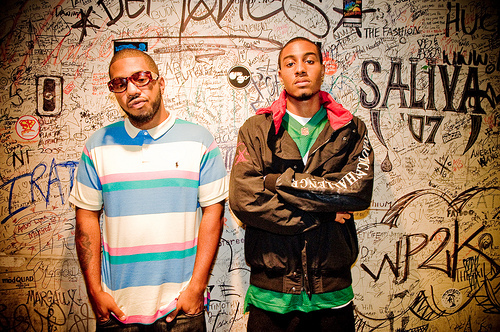 DJ J Rocc stopped by BBC Radio 1 a few days ago to play a set, and debuted a new Black Star record produced by Madlib. It’s just a snippet with Mos Def’s verse, but it does not disappoint! Black Star’s debut album, Mos Def & Talib Kweli Are Black Star, was one of my favorite albums when it dropped in 1998. Is this a sign that Black Star will be putting out an album soon? 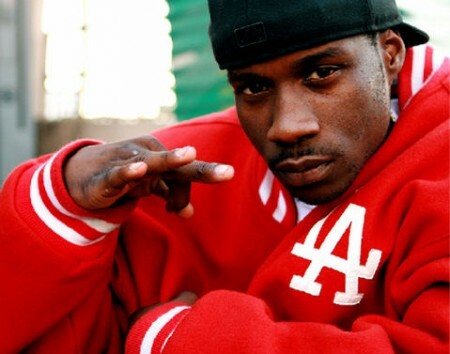 Hopefully… In the meantime you can pick up Talib Kweli’s new album, Gutter Rainbows, which is in stores now. 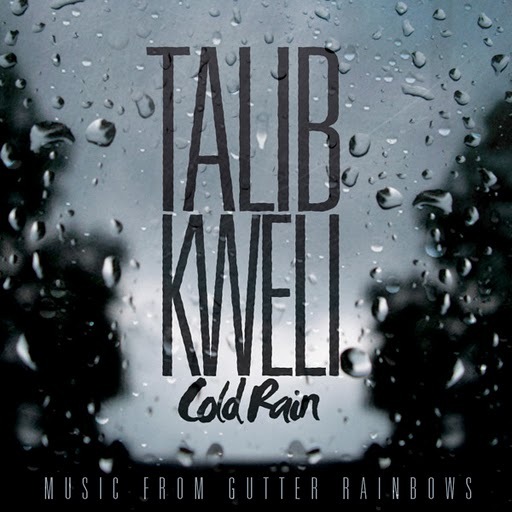 Here is the music video for Talib Kweli’s single “Cold Rain” off of his upcoming album, Gutter Rainbows, which will be released tomorrow. Check out the video after the break. 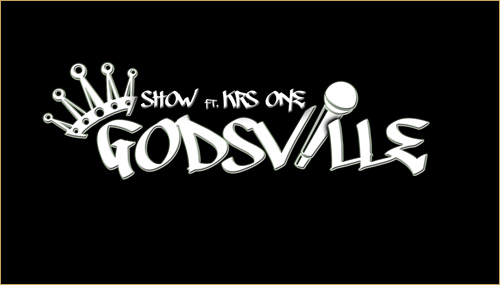 Here’s a new record from the upcoming KRS-One/Showbiz album, Godsville, which drops February 15th on iTunes. This is the second single from Pace Won and Mr. Green’s new album, The Only Number That Matters Is Won. 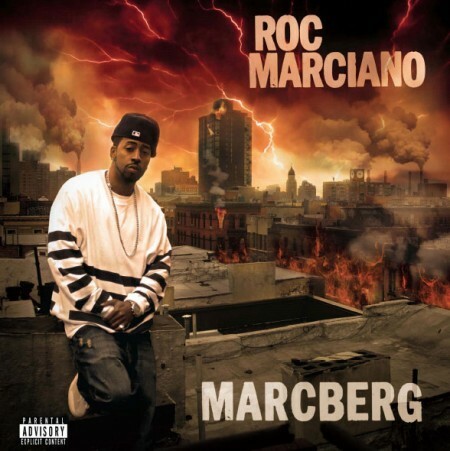 Here’s a new track from Roc Marciano featuring Sean Price off of his recently released album, Reloaded, which is in stores now. Here’s the new music video for “Close To Me” by Emilio Rojas… this is off of his Life Without Shame mixtape which is out now. Directed by Vid Arroyo. 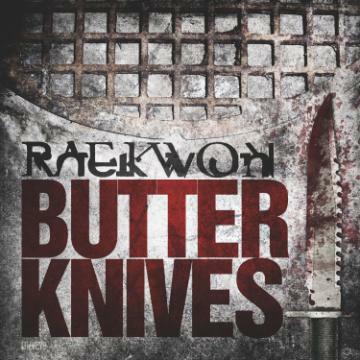 Here’s a new song from Raekwon entitled “Butter Knives” off of his upcoming album, Shaolin vs. Wu-Tang, coming soon! Raekwon’s Only Built For Cuban Linx 2 is in stores now. After a brief hiatus, Madlib is back with the 11th installment of his Medicine Show series. Low Budget Hi Fi Music is a 28-track hip hop album with features from AG, Guilty Simpson, Strong Arm Steady, MED and more. 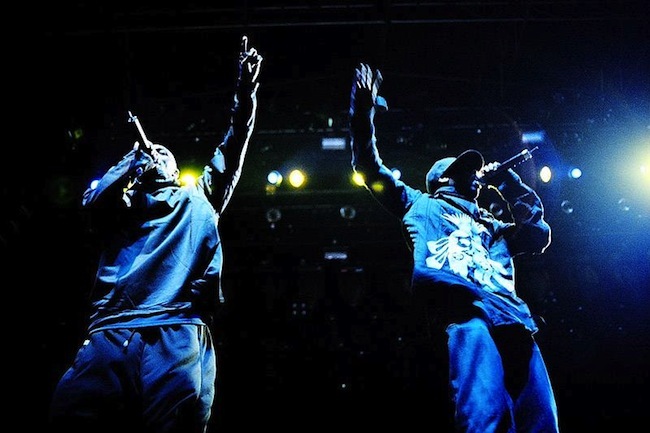 The album will also feature an unreleased Jaylib (J Dilla x Madlib) track from their never-realized Sophomore album; which is briefly explained below (the full detailed story will be included in the 12-page booklet).